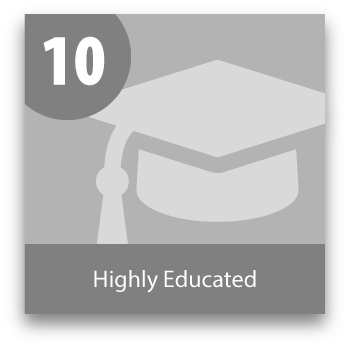 This is post 10 of a 10 post series on the top 10 reasons you should consider outsourcing your coding. According to the U.S Bureau of Labor Statistics (BLS), medical coders are considered health information technicians. Health Technicians hold at least a certificate in health information technology or medical coding. The BLS has also reported that medical coding companies like Aviacode or any healthcare provider prefer a medical coder to have a certification which makes them marketable and more valuable. Who cares if your medical coder is educated? Having a basic understanding of ICD-9 and ICD-10 will allow them to perform at the level they need in order to fulfill their role, right? At the center of the revenue cycle there is medical coding. Without it, nobody makes any money ever, period. With a medical coder, companies now have the ability to take their clinical documentation and insert the proper ICD-9 or ICD-10 codes that will allow for proper reimbursement from the payer. According to Payscale.com the average medical coder makes $37,884 annually. If you add on the costs associated with that the number can reach over $50,000 for a fully burdened medical coder on average. The cost to employ a medical coder, even fully burdened can pale in comparison to the opportunity cost of hiring a medical coder who is not highly educated and dedicated to their trade. 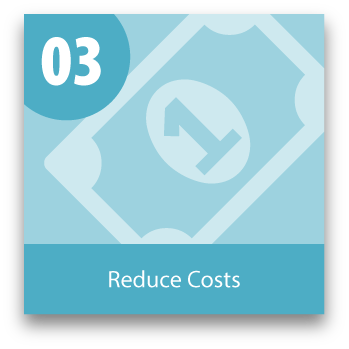 This is post 3 of a 10 post series on the top 10 reasons you should consider outsourcing your coding. The ICD-10 transition is daunting for providers and physicians nationwide. The ICD-9 coding guidelines include a set of about 17,000 codes. Once ICD-10 is implemented on October 1st, 2015 there will be a whopping 140,000 codes. That is more than 8 times the amount of codes! This increase in diagnosis and procedure codes will unquestionably be accompanied by a decrease in medical coders productivity. Denials will increase and revenue will decrease. Let me repeat that for emphasis, ICD-10 will have a negative impact on your revenue. The question on the minds of thousands of healthcare professionals is how to minimize the impact. This is post 1 of a 10 post series on the top 10 reasons you should consider outsourcing your coding. and to add to the mayhem the nation currently has about a 30% deficit of ICD-9 medical coders. But what about ICD-10 coders? 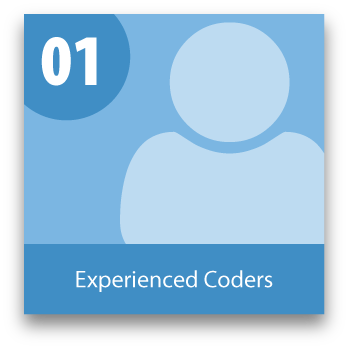 Currently, medical coders using ICD-9 spend an average of 12-15 minutes per chart with a turnaround period of about 69 days. Once the implementation of ICD-10 occurs it is estimated that coders will spend an average of 33 minutes per chart with a turnaround period of about 139 days. Time lost means revenue lost. Without extensive preparation, the ICD-10 implementation will ensue losses for providers and physicians nationwide, not to mention the sky-rocketing of denied claims.